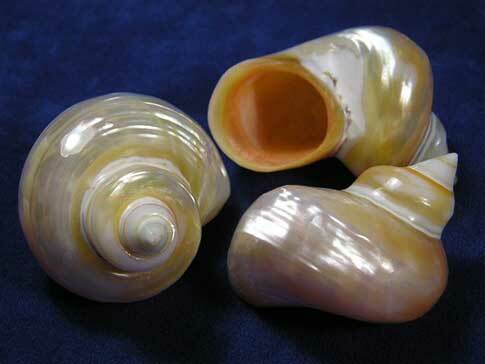 Seashell Size 1 ½" - 1 ⅞"
These polished gold shells are thick and sturdy with a round opening that is mother of pearl. Polished gold mouth turbo hermit crab shells make hermit crabs look dressed up with style. Its almost like wearing a tuxedo or fancy dress. Golden shells with a round opening are somewhat small yet very sturdy. Since the outer layer of the original shell has been removed they're light weight.